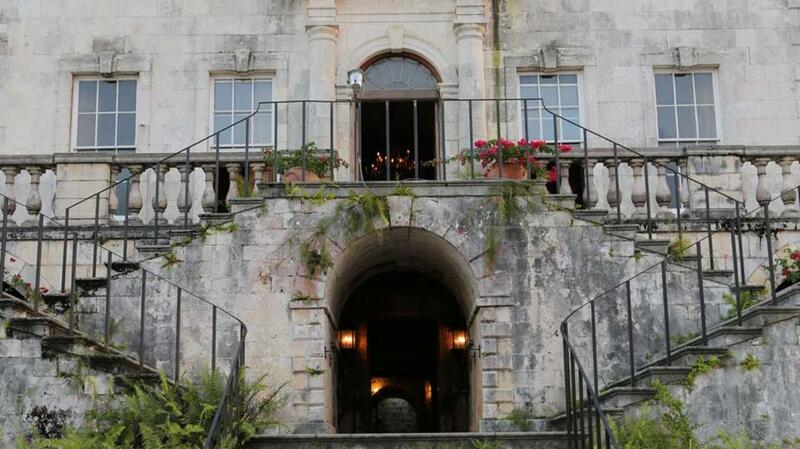 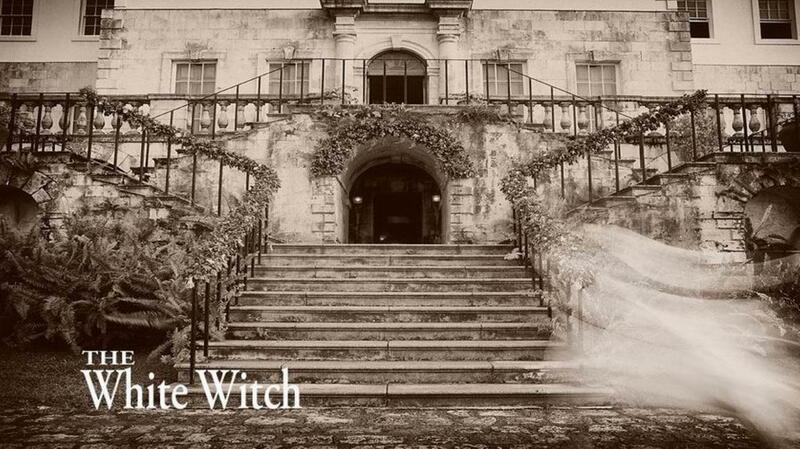 The White Witch awaits you in the great house at Rose Hall. 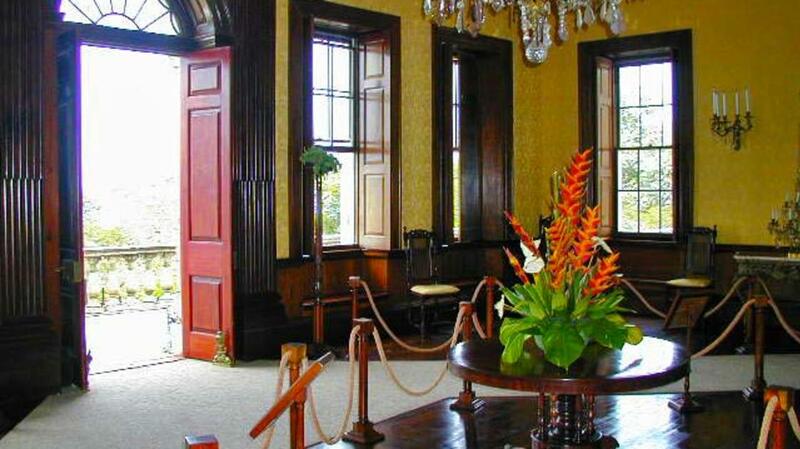 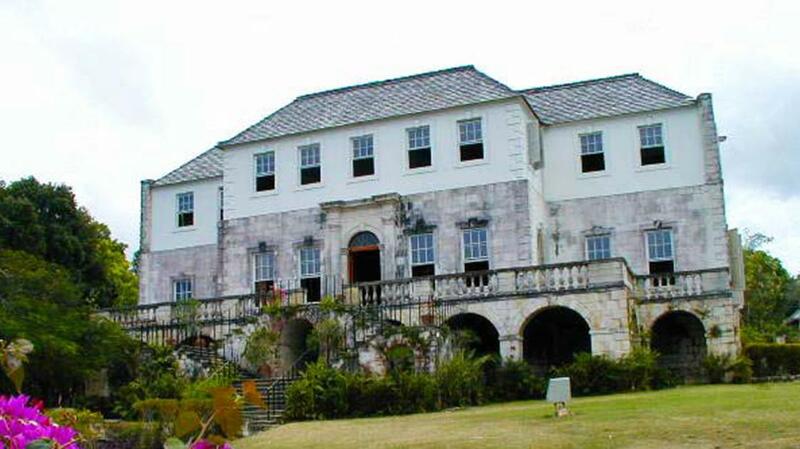 Dead more than a century, Annie Palmer still stirs memories of her reign as the mistress of the Rose Hall Great House. 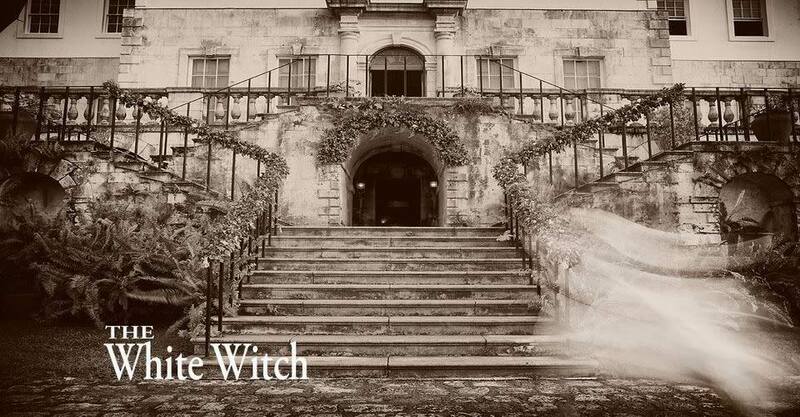 Cursed by slaves, the White Witch Annie Palmer, turned a magnificent plantation into a hellhouse of atrocities. 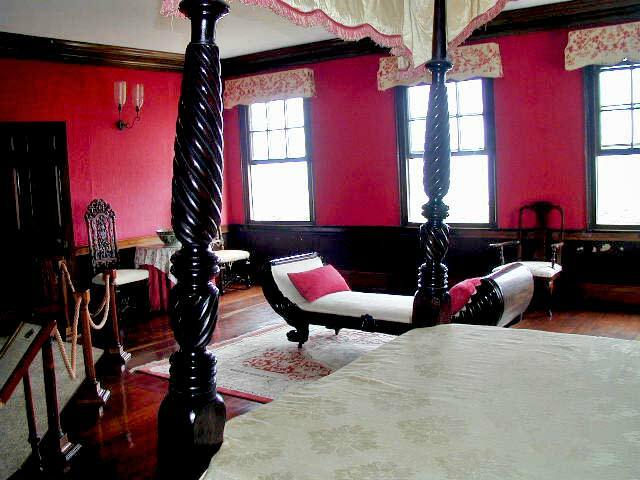 Countless slaves fell prey to her torture, and all three of her husbands met their death at her hands. 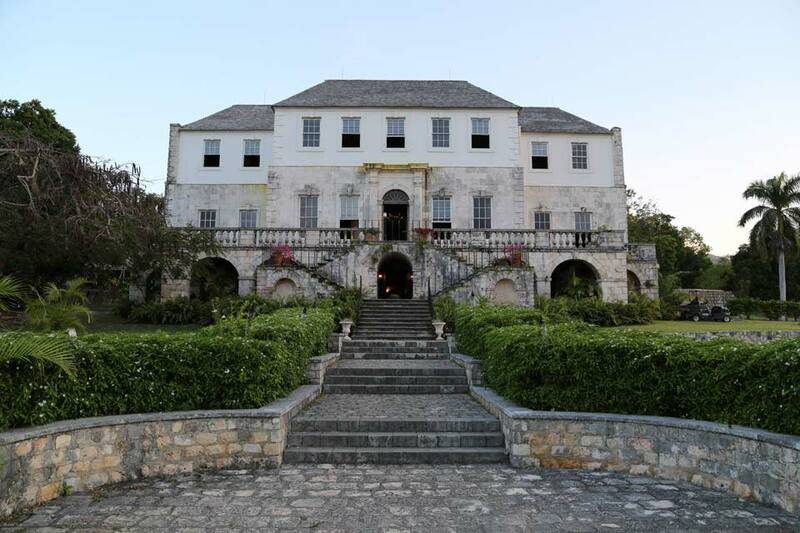 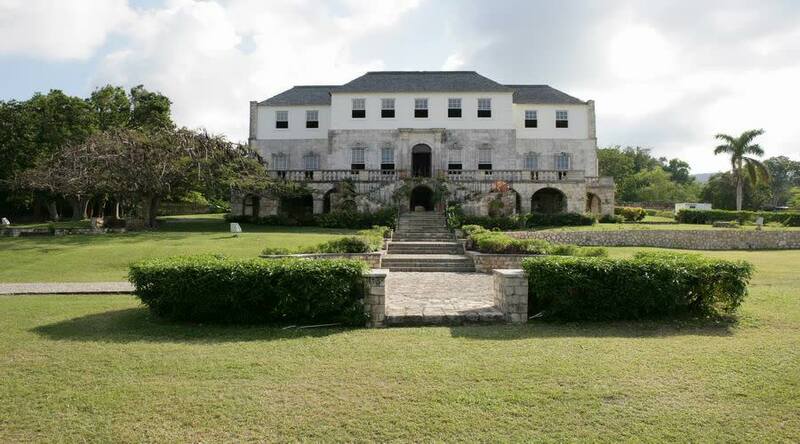 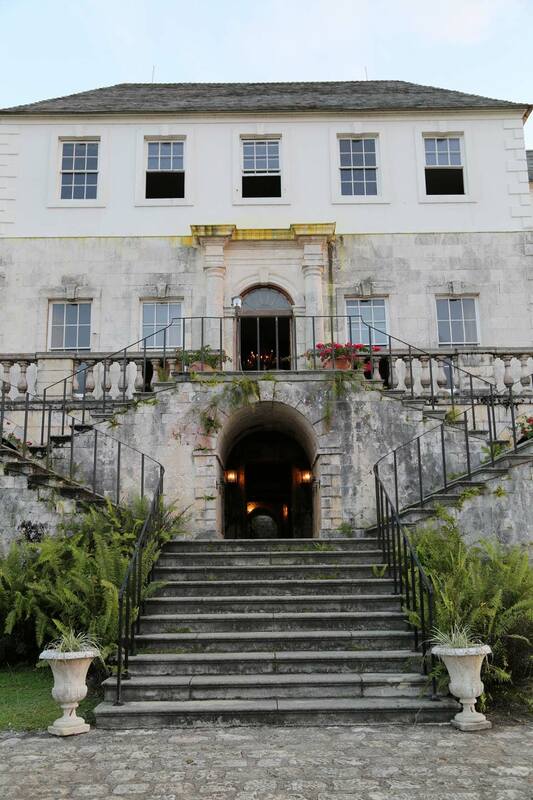 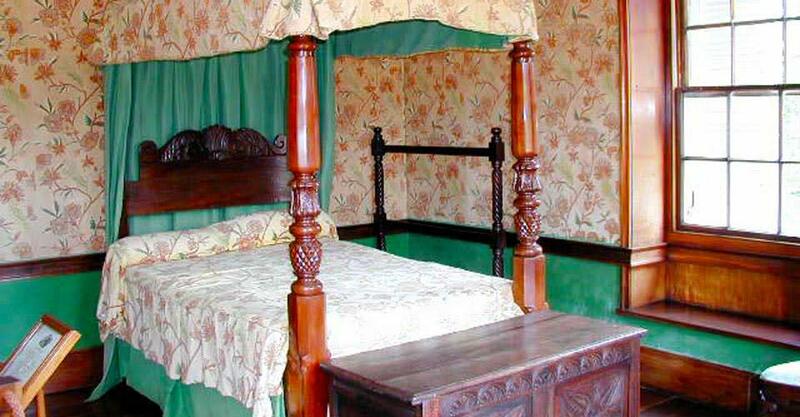 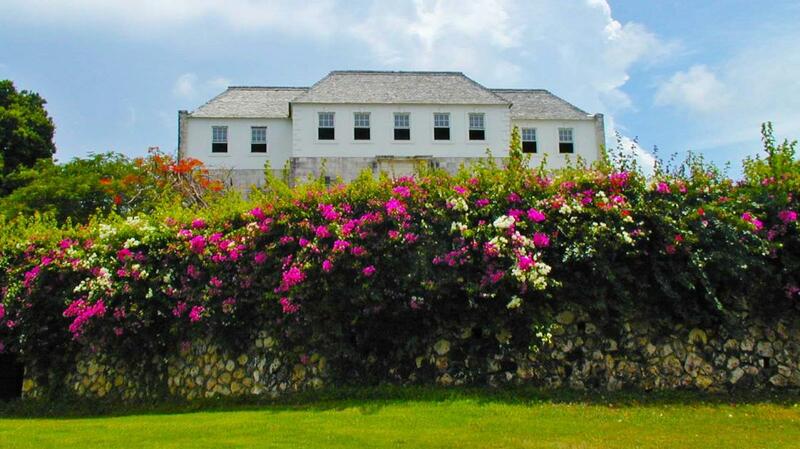 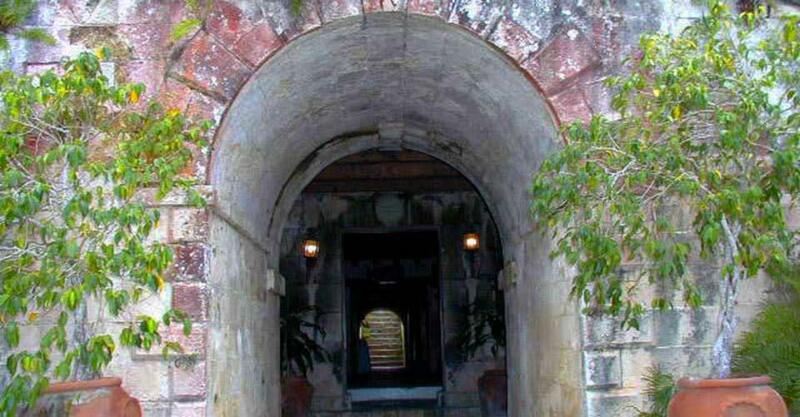 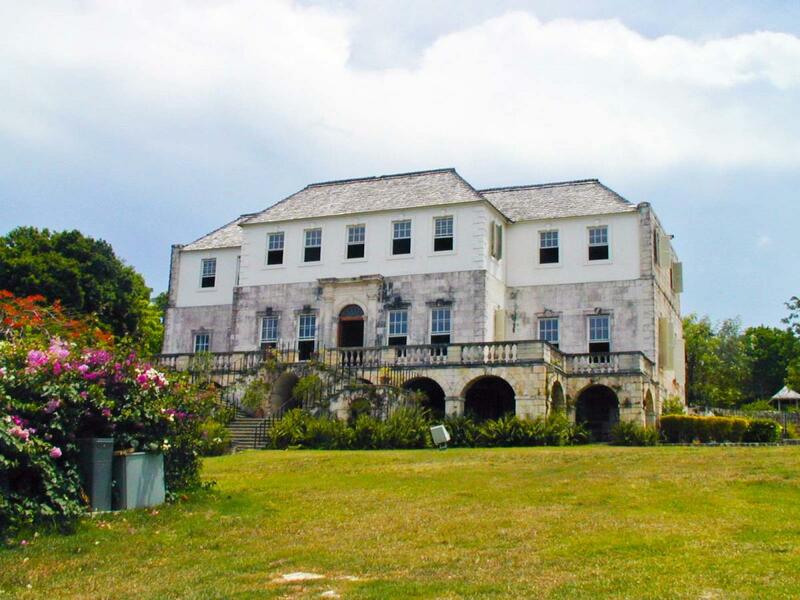 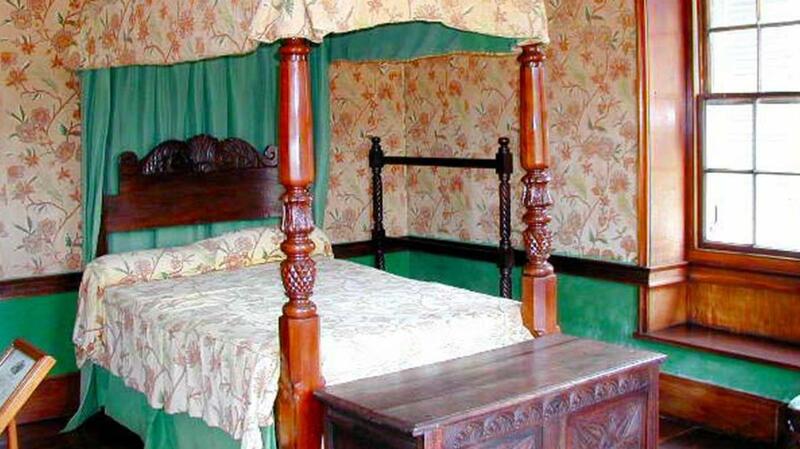 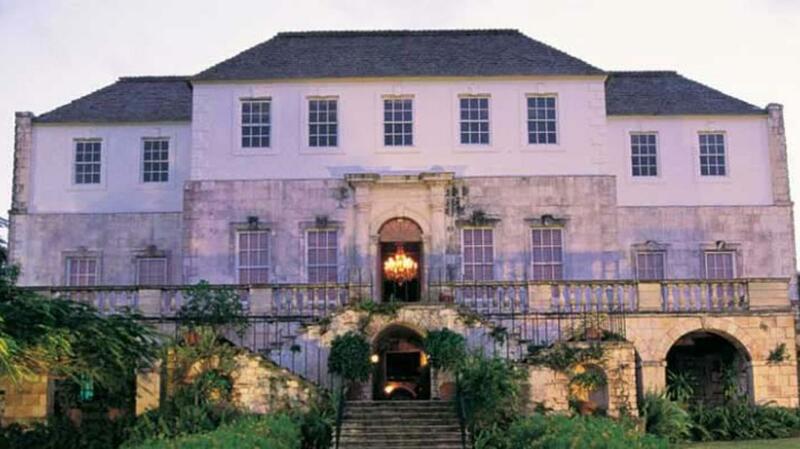 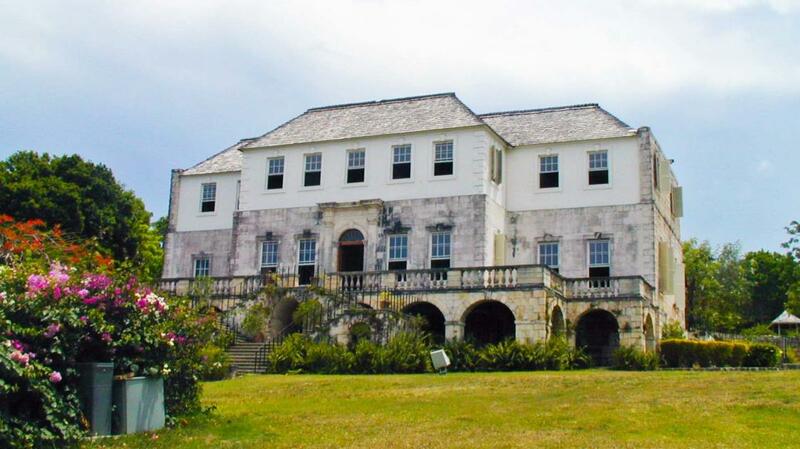 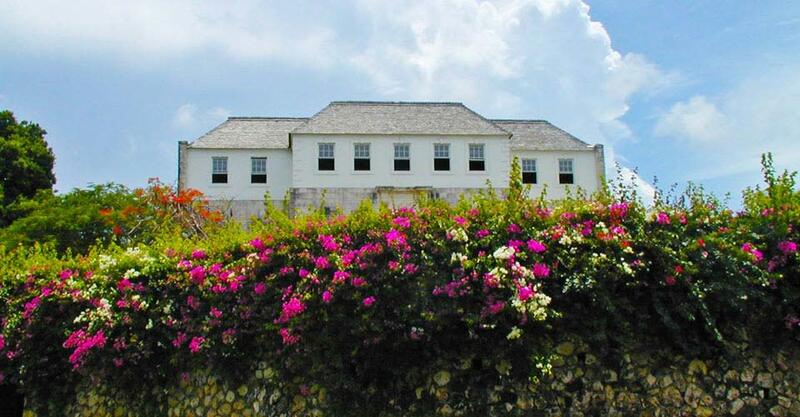 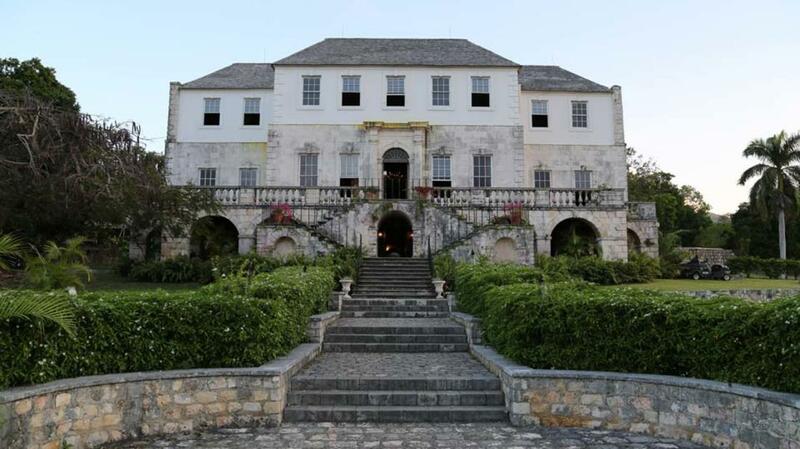 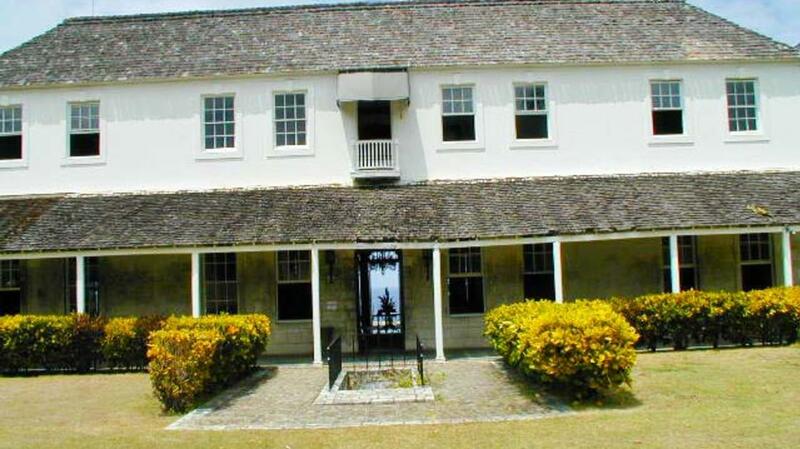 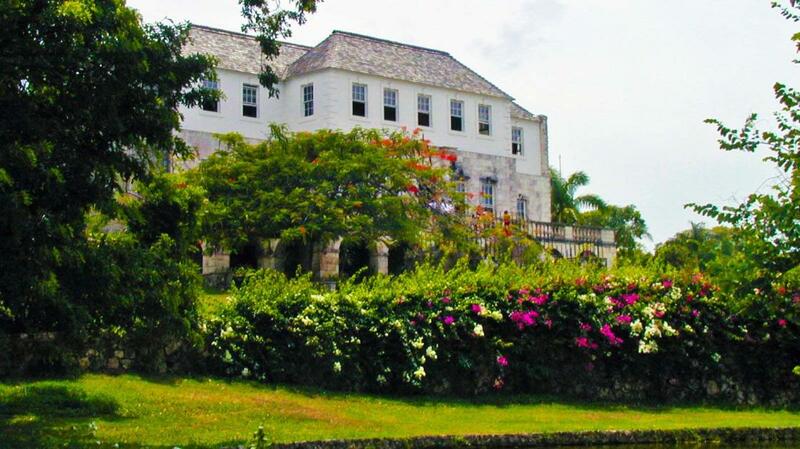 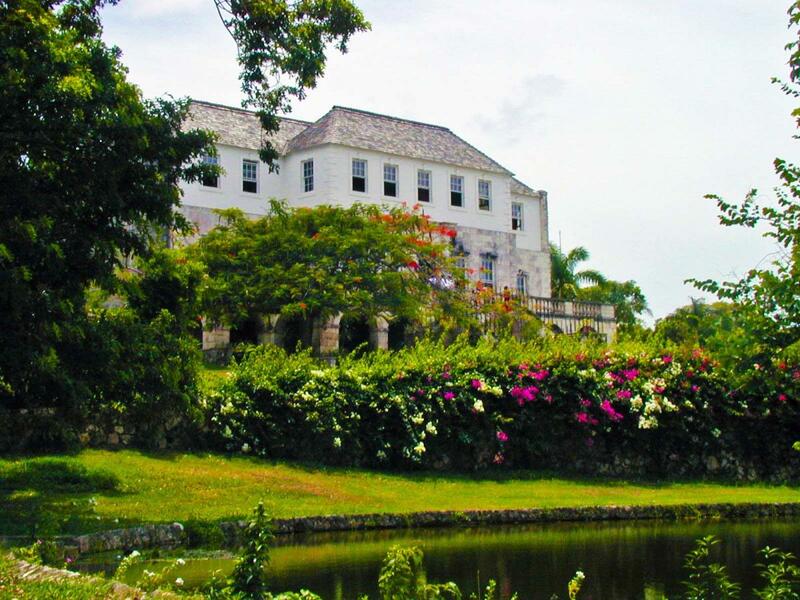 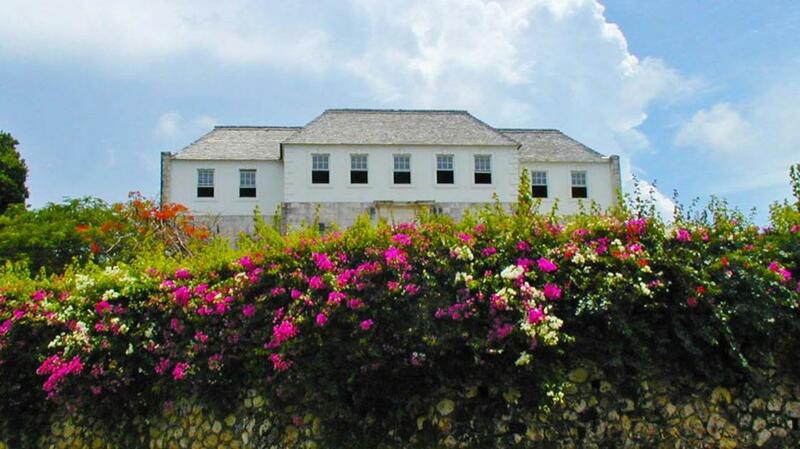 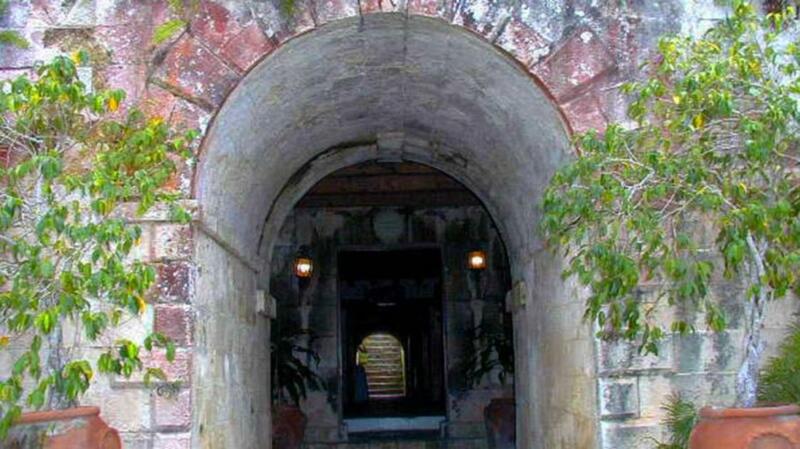 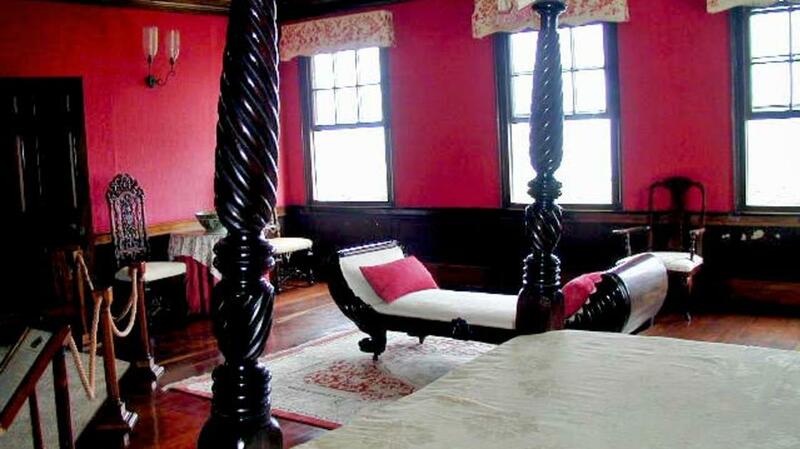 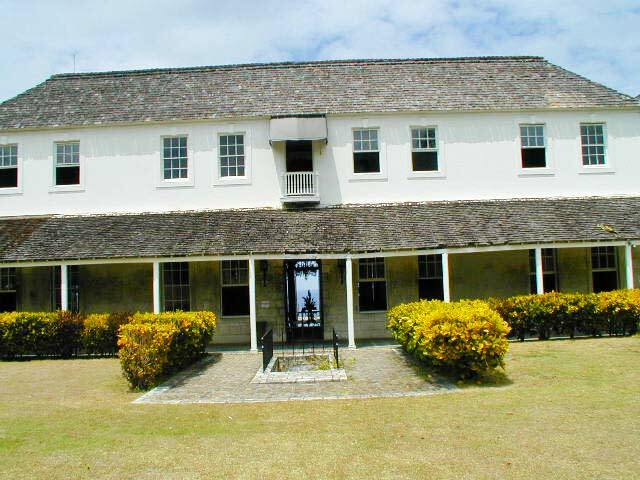 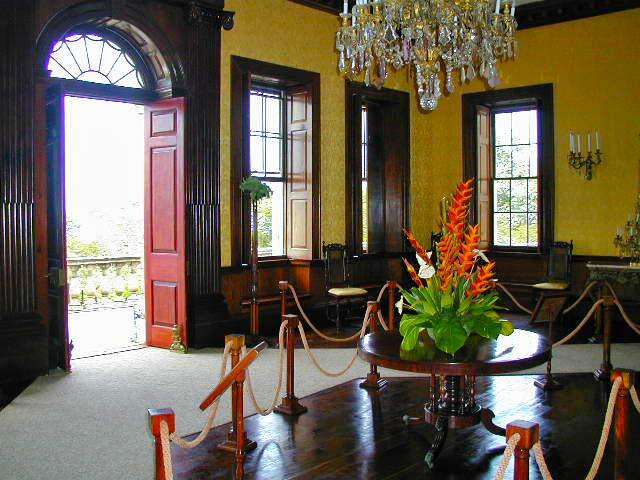 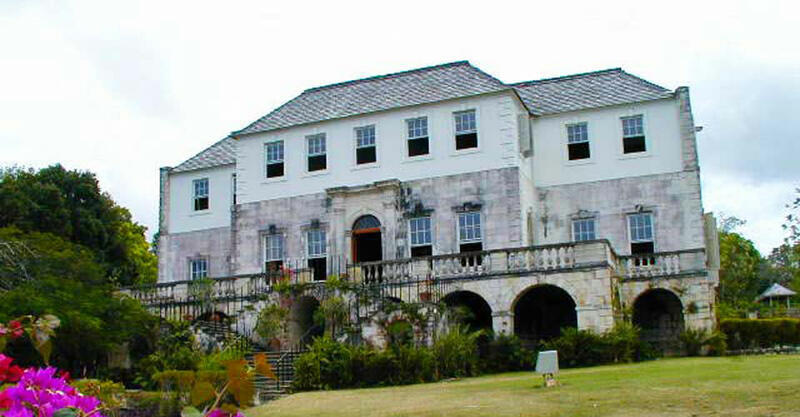 The Great House is but one of many attractions on the 6,600-acre Rose Hall Plantation. 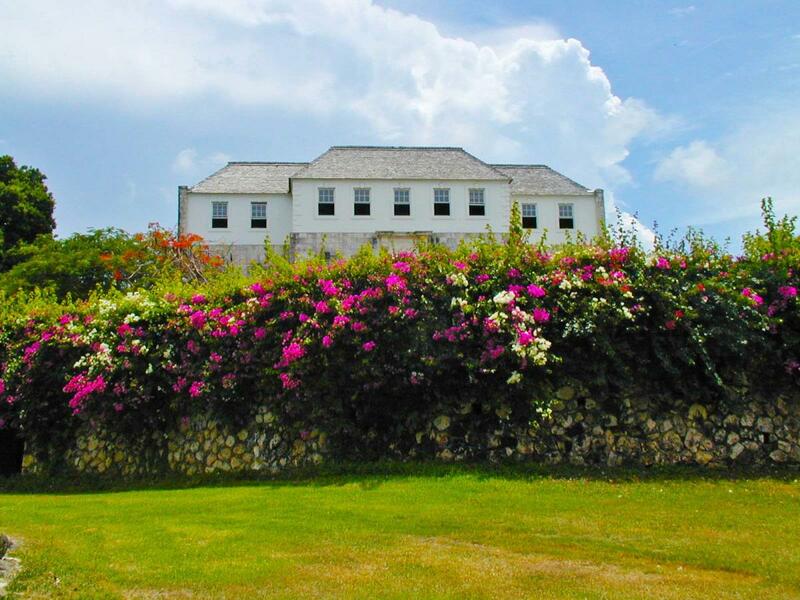 Here, visitors can experience the complete spectrum of island living-mountain villages, cane fields, luxury villas, resort hotels and condominiums, miles of beautiful beaches and well-maintained golf courses.